I have a secret confession to make: Pikachu is not my favorite Pokemon. There. I said it. Now it’s out in the world and you can all judge me so very harshly for it. Its sad, I know, but I’m a Jigglypuff girl. All the way. I mean, the others are cute, don’t get me wrong. But Jigglypuff with those sweet, innocent blue eyes and fluff on top? 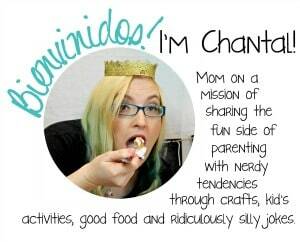 So my spirit-Pokemon. 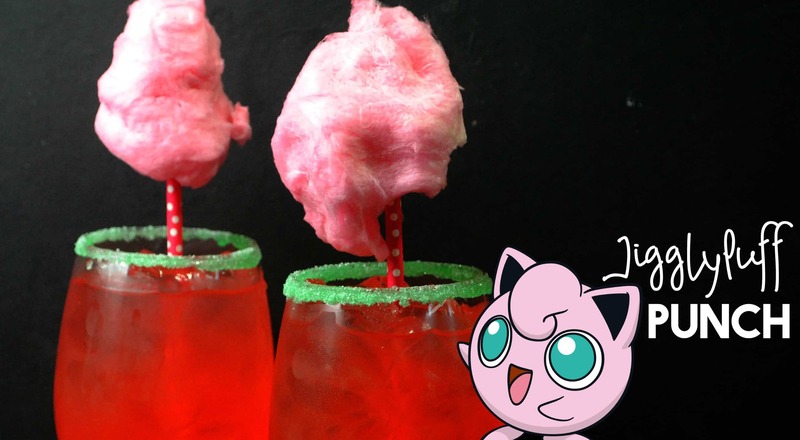 So, in honor of this, my favorite tiny perfect ball of pinkness, I bring you: Jigglypuff Punch. Yes, it’s pink and fluffy and oh so sweet…and the kids are going to love it. But, let’s be clear here. 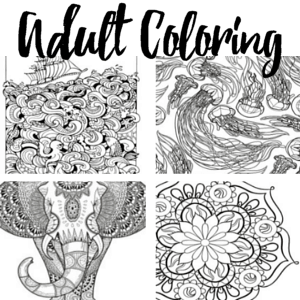 Although the kids may love it, there’s some adults (namely me) that will love it, too. A lot. Like a lot a lot. 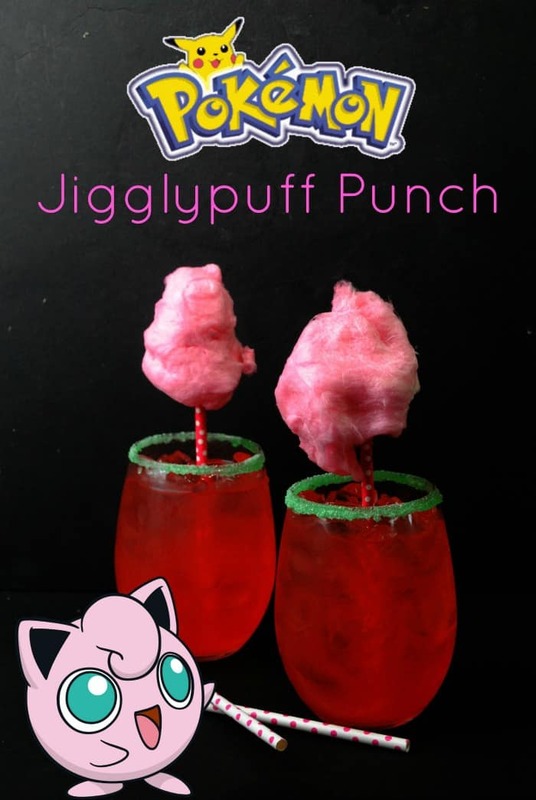 Not just because it has the name Jigglypuff Punch. 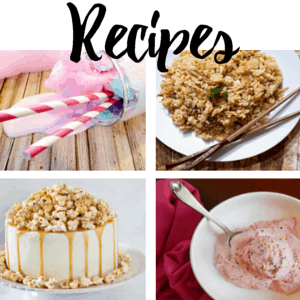 The key is that fluffy top…and all the pink goodness. 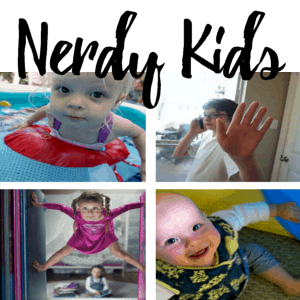 Everyone loves the pink goodness…and the pretty pink. Wow. I’m drooling for one here. Again. Addiction is a fast thing, apparently. Heh. 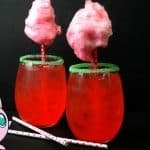 And the key is to push that cotton candy on down into the drink just before you go for your first sip of Jigglypuff Punch. Seriously. 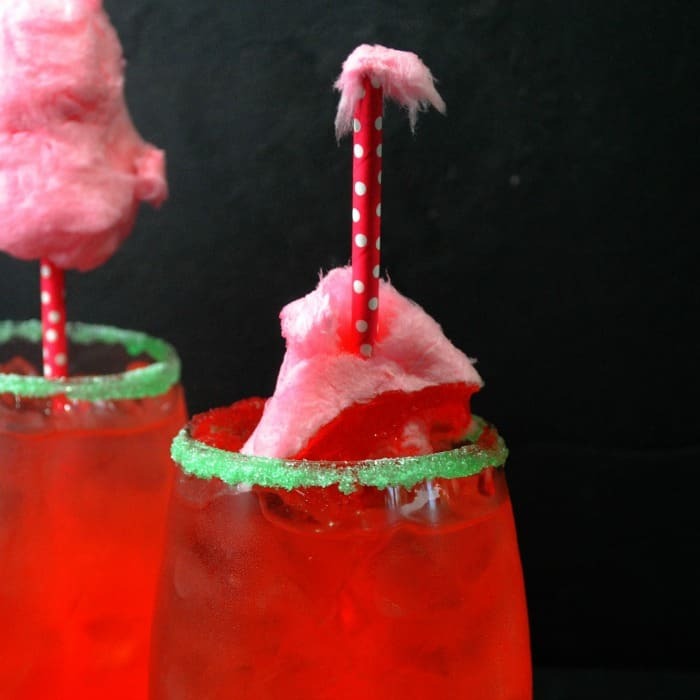 The cotton candy just melts right into the punch and makes this amazing flavor. Maybe I should go make another. Just so I can describe it to you in full detail. Yeah. That’s the ticket. So. Make it. Love it. Enjoy every drop. Because it’s that good. 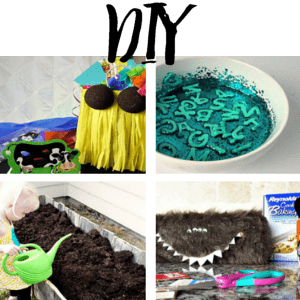 And pin it, because you’re going to want to make it again. Just FYI. 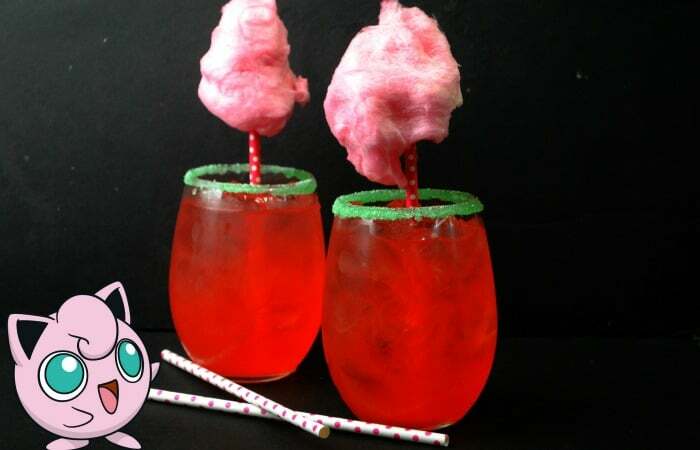 I bring you: Jigglypuff Punch. Yes, it's pink and fluffy and oh so sweet...and the kids are going to love it.